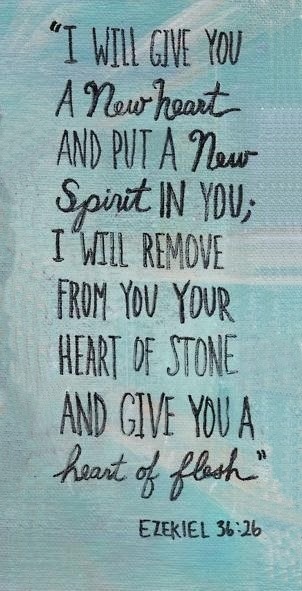 One of my favorite scriptures. He did this for me after my divorce. He gave me such a big heart that I was able to love my Ex again and we became great friends. He passed away a number of years ago, but his new wife and I are still buddies. God is good!